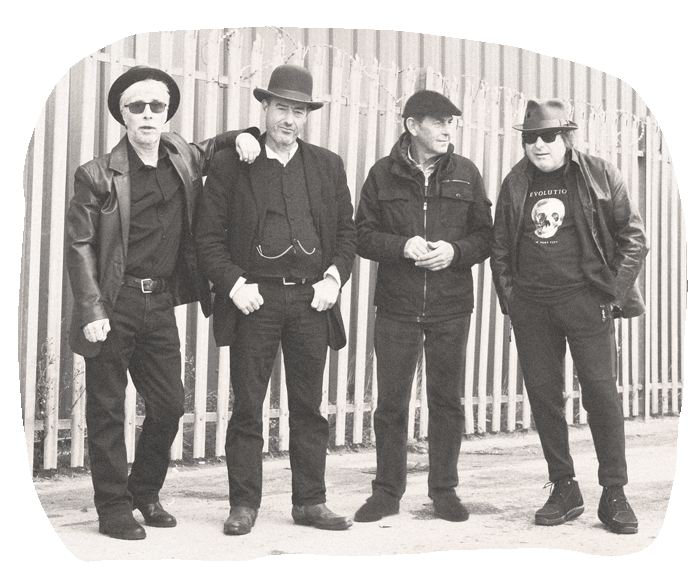 The brand new video for ‘Rough Ride’ is up now! 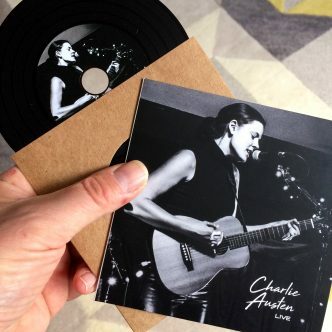 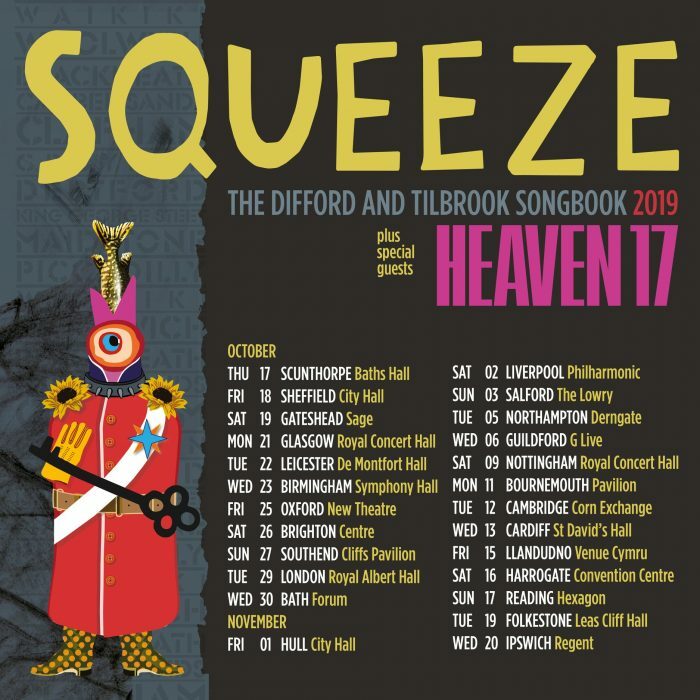 Chris Difford on country-wide Some Fantastic Place Acoustic Book Tour – who’s going? 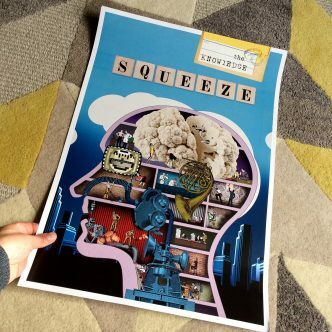 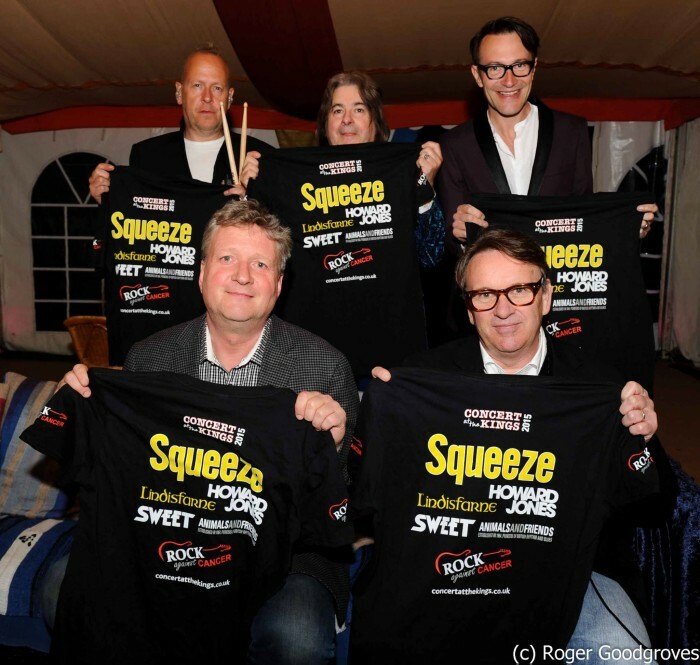 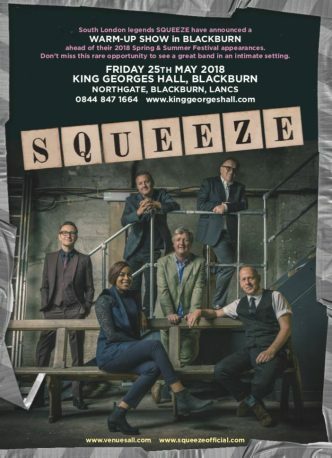 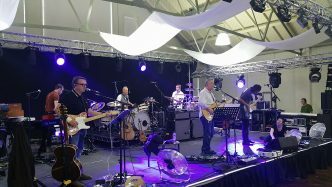 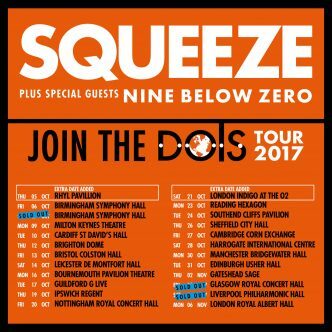 Squeeze – 30 September 2017 – live at Pontardawe Arts Centre Warm-up show for the ‘Join the Dots’ tour. 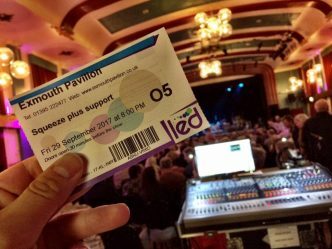 Squeeze – 28 September 2017 – live at Westgate Hall, Canterbury Photos by Snipturn.